★ More GIFs ?and Themes ? 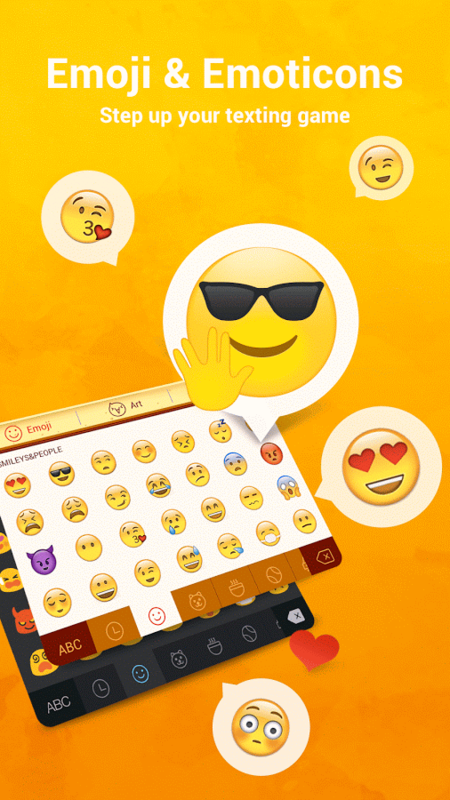 Get thousands of Smiley and Special GIFs and themes to share with your friends, right in your chats! And they’re all FREE on Facemoji Keyboard! 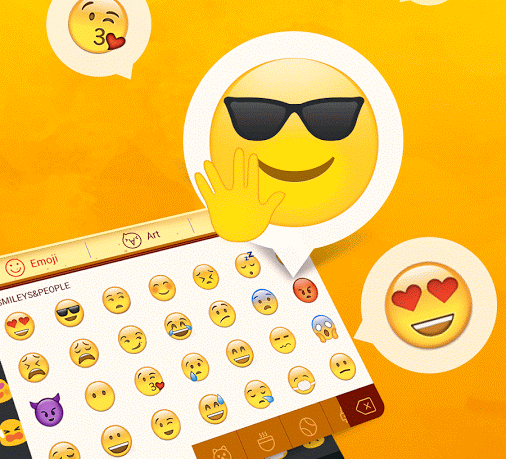 All new style keyboard emojis now available completely FREE on Facemoji Keyboard. You can use it on all your favorite apps like Whatsapp, Snapchat, Facebook, Messenger, kik, Instagram, etc. New Android keyboard emojis (Halloween?, taco? , piano?, unicorn?, the list goes on) are on our keyboard. Kewl, rite? Facemoji gives you Smiley and Special emoji combos like “happy b-day” ? ????. Just have fun typing! Create your own memes to make chatting more fun! ★ Custom keyboard themes ?? ★ Swipe to type? ? ★ Privacy and security ?? If you have never used a third-party keyboard before, you might not know how to install or use one. Facemoji Keyboard walks you right through the process including opening the settings so it can easily be turned on and accessed. Once that process is done, you can explore all the keyboard app has to offer. This includes choosing themes for the keyboard and adding different emoji packs. Themes and stickers can be downloaded through the gallery with a large variety to choose from. Shortcuts within the keyboard make it super easy to add any emoji, sticker or gif you’d like. Where Facemoji Keyboard really shines is the custom features. Customize your theme with your own pictures, then add key tapping effects like animated bubbles or ghosts. Change the font color on the keyboard’s keys and even the button shapes. Once you have everything the way you like, show it off and share it to social media. The app also supports swipe type and multiple languages. My favorite thing about this keyboard is all of the settings available. I really like to fine tune mine to make it easier to use and type. With Facemoji Keyboard I can do that with options that can be turned off and on like personalized text prediction and gesture typing. It’s great having a one of a kind keyboard designed by me, but it’s even better to have one that works so well. In the past I have dumped fancy keyboard apps because they were prone to freezing my phone. With this app, there was nothing but smooth typing and gifing. Even better, Facemoji promises your personal information is secure with them. 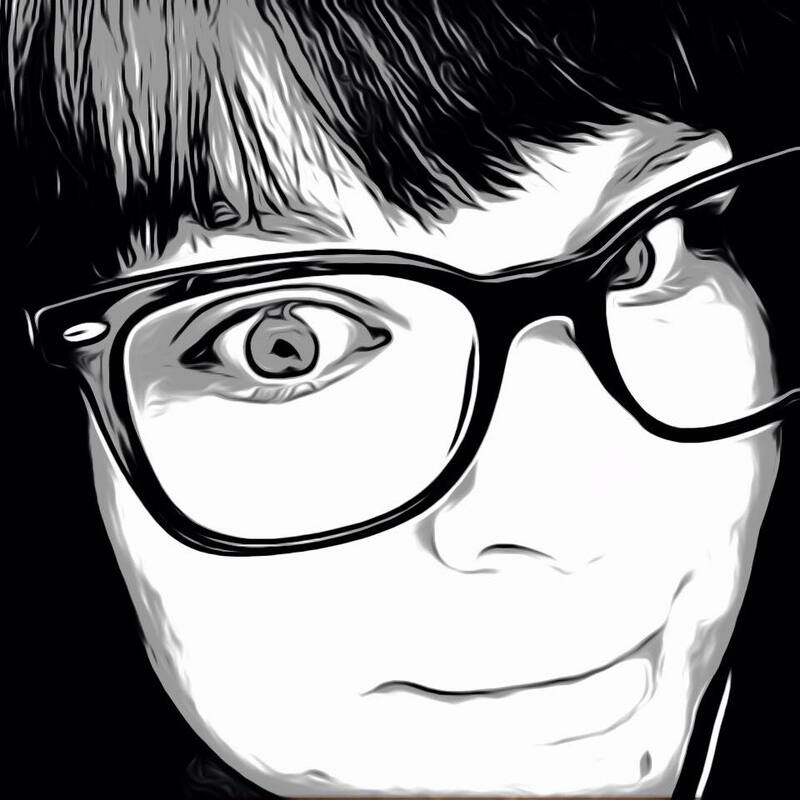 Facemoji Keyboard + GIFs is a great app for anyone wanting that personalized touch and function on their everyday texts. The app is available now in the Google Play store for free. Interesting stuff. But I still prefer keyboard apps that perform better in ordinary typing, such as SwiftKey, Gboard or Typany.